This is the fifth of a series of follow up reports by Acts 8 on the recipients of Church Planting grants funded through The Episcopal Church budget. The $100,000 grants are matched by local money to make new church starts possible to communities that would not otherwise have the resources to start a new congregation. 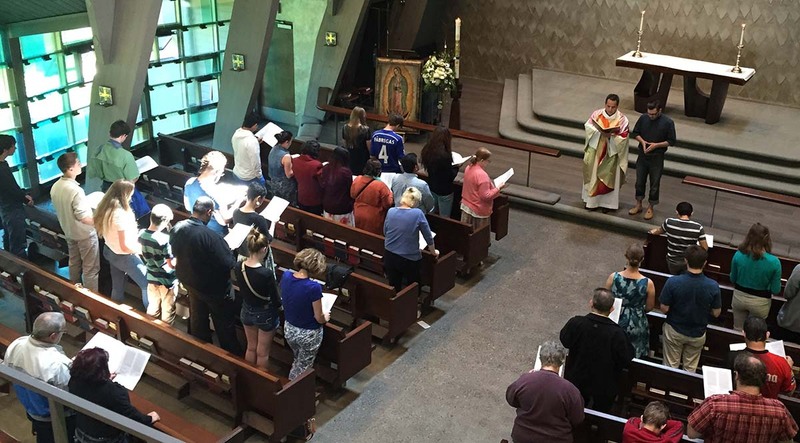 Brad Bates reports here on Our Lady of Guadalupe, Seattle, which received a grant from the 2012-2015 budget of the church. 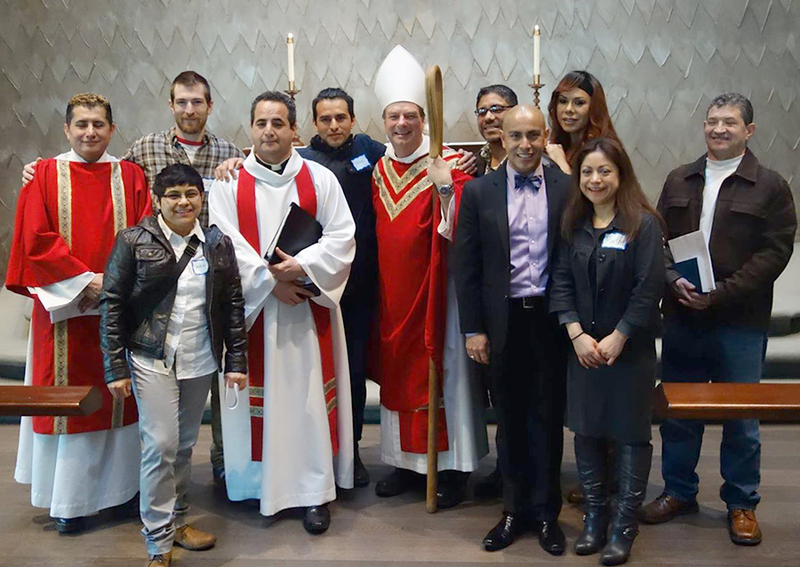 Our Lady of Guadalupe Episcopal Church, Seattle, is a bicultural, bilingual, progressive Latino ministry in the Anglo-Catholic tradition. 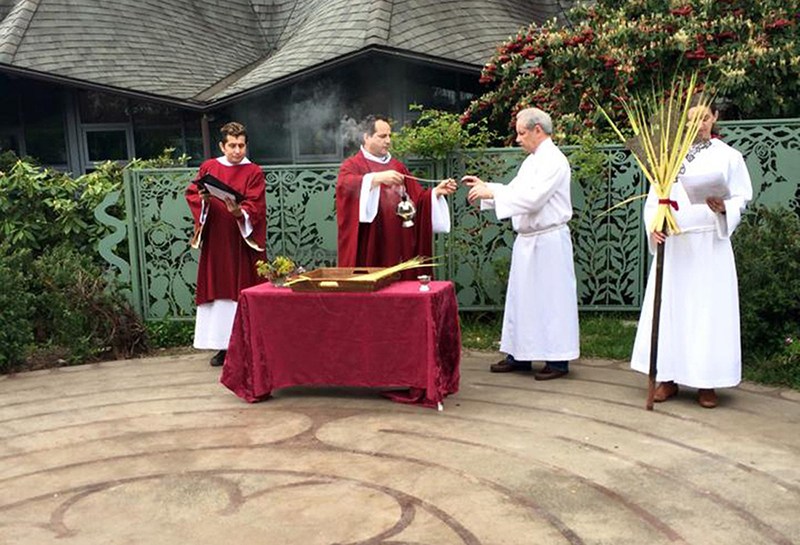 Bolstered by a contribution from the Episcopal Church and a matching endowment from the Diocese of Olympia, the Rev. Alfredo Feregrino planted the Our Lady of Guadalupe congregation in 2014 with a focus on urban Latinos, new-generation Latinos, while also reaching Anglos and non-Latinos. Our Lady of Guadalupe takes Latino culture and traditions and put them in the midst of Anglo-Catholic worship. They celebrate five Latino cultural festivals each year – Cinco de Mayo, Fiestas Patrias, Dia de Muertos, Our Lady of Guadalupe, Las Posadas and Pastorelas – while incorporating artistic elements of faith and spirituality throughout the liturgical year. 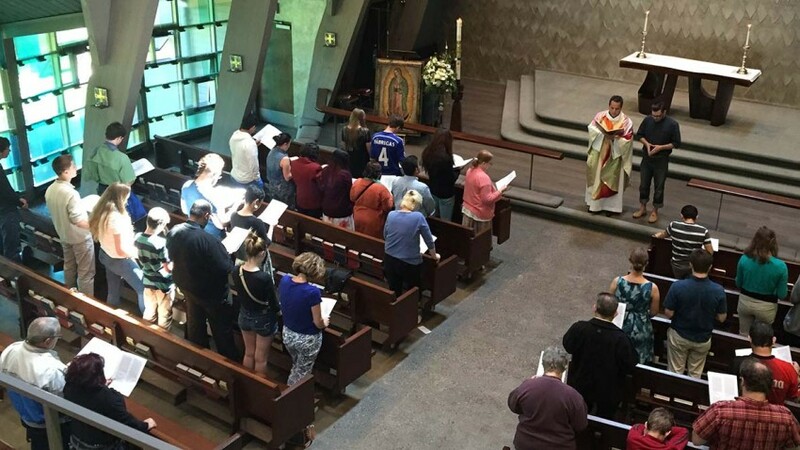 This approach can appeal to Latinos and many of whom have never heard of the Episcopal Church, as well as long-time Episcopalians, even if they speak little or no Spanish. 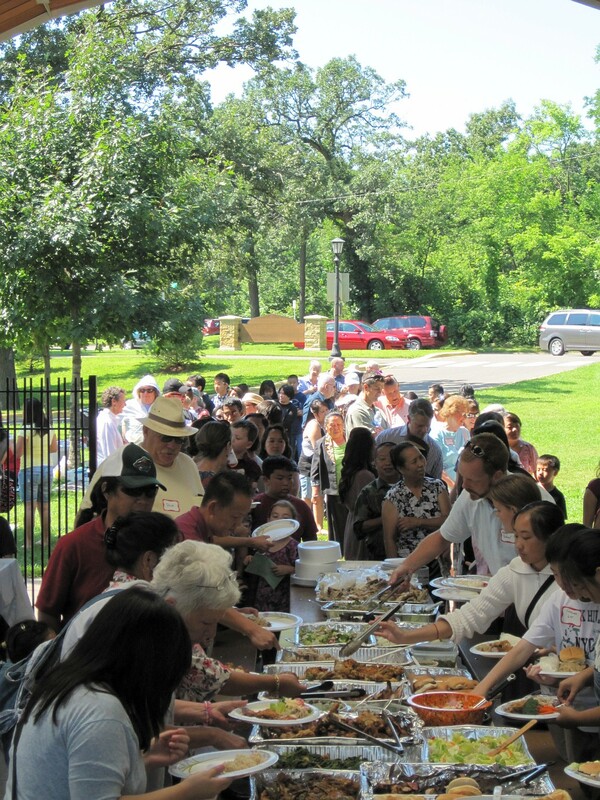 All are welcomed and feel loved at our Lady of Guadalupe. Feregrino was the first Latino ordained in his diocese, and is currently the only church planter. He his ministry is one of radical inclusion and hospitality to men and women who may find themselves socially and economically marginalized. “The goal,” he says, “is to bring those who are out on the margins back to the center,” which is why the Virgin of Guadalupe was selected as the patron saint. The Virgin of Guadalupe is “a symbol of unity that ties perfectly with the mission of the church, which as stated in the Book of Common Prayer’s catechism, is ‘to restore all people to unity with God and each other in Christ’” (p. 855). “Unity is the core of my theology,” said Feregrino, “which finds its roots in two specific biblical passages. The first is Jesus’ Prayer for unity found in the Gospel of John, which conveys the idea that Jesus kept believers in their faith through divine power: ‘Holy Father, protect them in your name that you have given me, so that they may be one, as we are one’ (17:11, NRSV). How can I revitalize my church without $500k? This is the question we’ve received in our inboxes, on Facebook, and via phone in the days after Frank Logue posted his article about Grace Yukon (New Life Emerges from a Dying Congregation). We are grateful for his invitation to share the story of Grace and we are grateful for a chance to address this big question that many people raised. Essentially, what can we learn about the factors that are helping Grace Church grow? And what role does funding play? We started brainstorming factors that have helped Grace Church grow, and the good news is that most of them are FREE! The biggest factors are a vision and an emphasis on reaching new people, welcoming them, and including them in the life of the church. There is an energy at Grace Church that new people feel. They realize that we want them there – we want to learn their story and to share our story with them. This is engrained in our Rule of Life when we talk about Authentic Relationships. So, Grace Church really wants to grow and we’ve created a culture of invitation, hospitality and inclusion and set up intentional processes to do this. We strive to put this into practice everyday. If you are looking for a place to start on this work, check out Mary Parmer’s work in the Diocese of Texas with Invite, Welcome, Connect. It is a gold mine of ideas, checklists, and resources for inviting people to church, welcoming them (and following up), and then integrating them into your church. And it is FREE. There is no one right way to do this – it is about setting a culture, not copying a method. But many best practices can be found with IWC. Every church re-vitalization is unique. Ministry is an art, not a science, they say. Re-vitalizations and redevelopments are about creating energy and momentum. There are many re-vitalizations tactics that could do some of the above work and create missional energy and health within a congregation causing it to grow. But it depends on how much momentum a church has and how quickly you need/want to ramp up the momentum. In the case of Grace Church, the diocese felt like there was a lot of growth opportunity (Yukon is Oklahoma City’s fastest growing suburb) and momentum needed to be built quickly. Bishop Ed Koneizcny and our then Congregational Development Officer, Canon Kevin Martin, felt that a hard re-start would create the most momentum. This meant ceasing Sunday morning worship and entering a Sabbatical period of discernment with the previous congregation. This allowed us to bring along as many people as we could towards a new ministry. About a dozen of those members were excited enough to join us in the full process of discerning and visioning for Grace Church (several more returned when we re-launched as Grace Church). This essentially left us with the start of a launch team for a new church, which would become Grace. We started meeting and inviting new people to attend community events and some to join the Launch Team. The Launch Team started creating the vision for Grace Church, our Rule of Life, clarity of our mission field, etc. The hard re-start/church plant method created a lot of Spirt-driven momentum and a lot of energy, as church plants frequently do. But choosing a hard re-start meant essentially starting a whole new church out of an existing facility and maintaining the expenses of that facility while we didn’t have a congregation. This is why grant money was so essential for us. Plus, to have one full time and one half time clergy dedicated to this project, you need financial support. 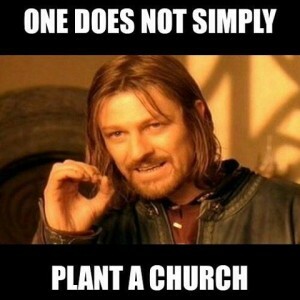 All church plants do. Our goal from the beginning has been to plant a program sized church in Yukon, OK of at least 300-350 ASA. In addition to us as the clergy, the grant money allowed us to hire a part-time music minister and paid nursery staff from the start. 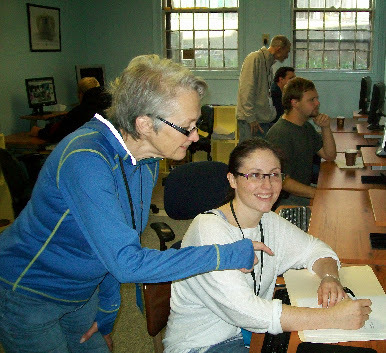 Essentially, grant money allowed us to provide some staff before we could otherwise have afforded it. That is what grant money can buy. But money is useless without the vision and clarity of mission – without a passion for evangelism and including new people in the body of Christ. Our grant money is spread out over 4-5 years and steps down as our congregation becomes financially self-sufficient. We are essentially a church plant and we are on our way to becoming a parish, but still have a lot of work to do. Simply put, it takes money to do ministry. 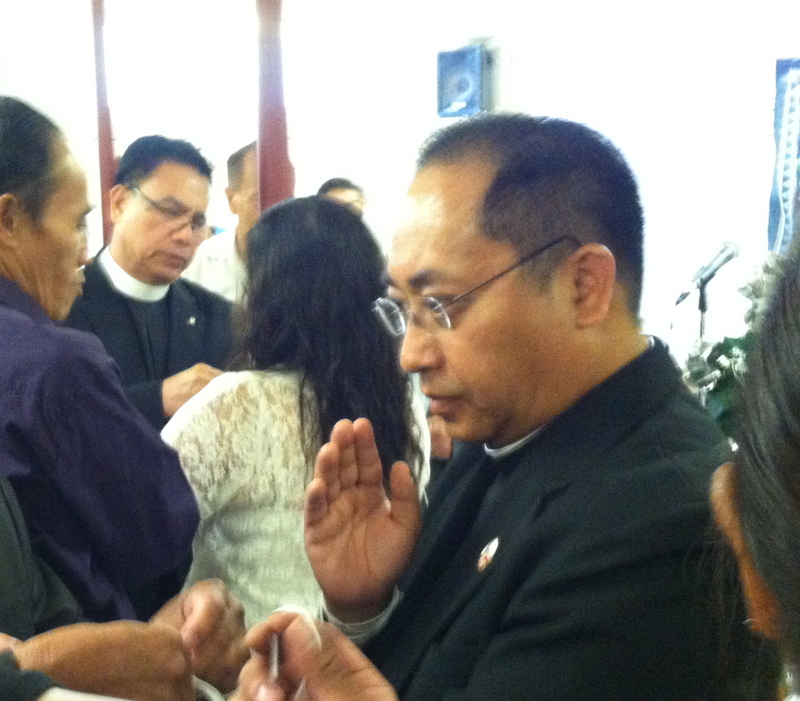 It takes dioceses and bishops willing to invest in people and resources. This is absolutely essential for re-starts and church plants. Maybe your diocese has it or maybe you will have to raise it. But money does follow mission. If God has planted a call in you to start a new church or to re-start a church, the money is out there. It just needs to be invited to be used for the Kingdom of God. Maybe you are in a smaller church and wondering, “Is there a cheaper way to do re-vitalizations?” Absolutely. Get to work now. The harvest is plentiful, Jesus said. So spend some time reading the Apostle Paul and channel his urgency and zeal. Let’s get passionate about evangelism, about hospitality, about reaching out and including people. Let’s get intentional about our processes and practices! Let’s open ourselves to change and being flexible. And let’s do it before we are so limited on people and financial resources that it takes an infusion of cash and a re-start to get things rolling! 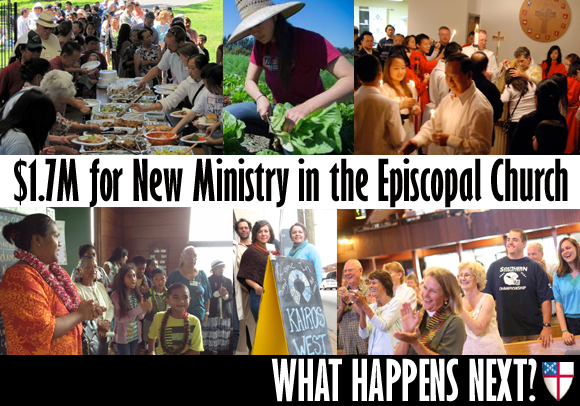 Do we believe the Episcopal Church has Good News to share? If so, then figure out what your church has to offer. If you aren’t passionate about your worship and ministry or you don’t know what your church does well, then no amount of money can help – only prayer and discernment. But figure out what you do well and what enlivens your congregation. Maybe it is a fantastic Outreach Ministry. 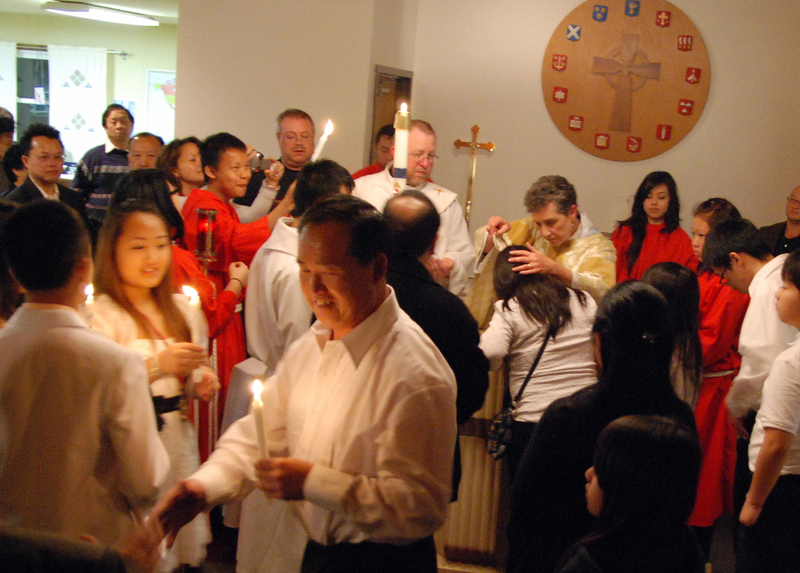 Maybe it is connecting people to the Sacraments though inspiring and accessible worship (so many evangelicals are thirsty for this). Maybe it is your small group ministry or kid’s ministry. Whatever it is, do it well, and get excited about it. Knowing what you have to offer is important. But also look around and see what your community needs. Where do your gifts align? Can you be a different kind of church in your city? Start hanging out with new people… get to know them for who they are… show them you want authentic Christ centered relationships. Invite. Welcome. Connect. Image: Andrew Comings, published under a CC BY license. The budget passed at General Convention directed significant funding toward church planting. But the Episcopal Church is a little out of the habit, so we don’t have a good feel for what church planting looks like. Here are two examples of the form it might take in the suburbs – we talk to the planters behind Emmaus Episcopal Church in Surprise, Arizona, and Good Samaritan Episcopal Church in Brownsburg, Indiana. Bonus! Find the interview transcript after the jump. 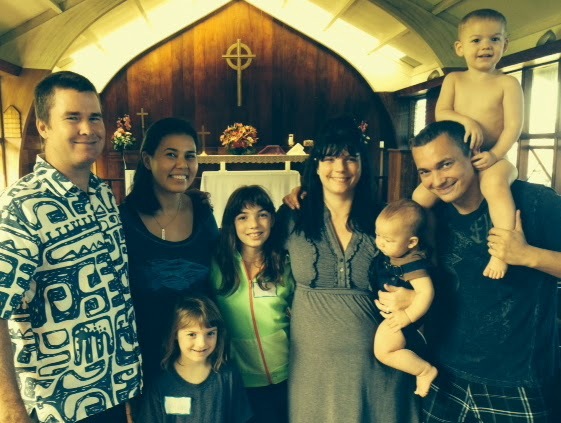 This is the second of a series of follow up reports by Acts 8 on the recipients of Church Planting grants funded through The Episcopal Church budget. The $100,000 grants are matched by local money to make new church starts possible to communities that would not otherwise have the resources to start a new congregation. In an effort to reach out the underserved, the Abundant Table in Santa Paula, California is open for those that seek a sustainable way of life rooted in deep faith. 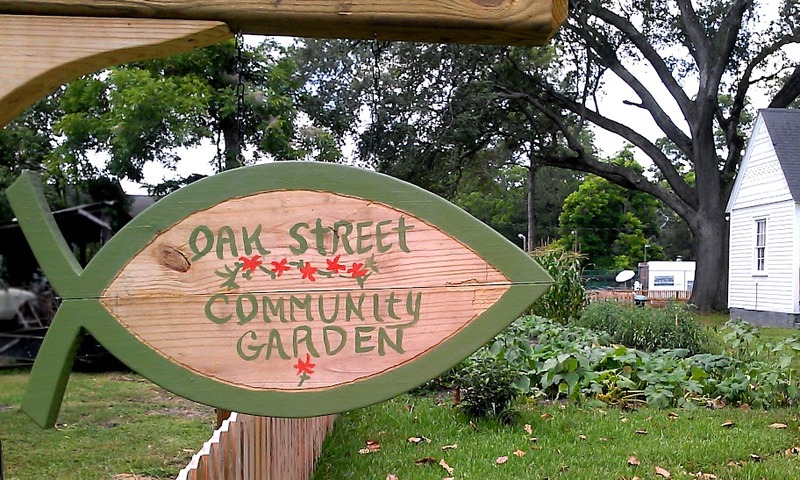 This 4-acre farm offers a variety of ways to support through different programs. Young adults have the opportunity to join the farm as part of an Episcopal Service Corps internship. 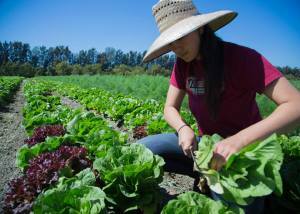 This internship entails communal living, work on the farm, learning about food injustice and a variety of essential skills for self-sufficiency. If you are interested in applying for the ESC program next year, the first deadline is Dec.15. Click here to submit an application. 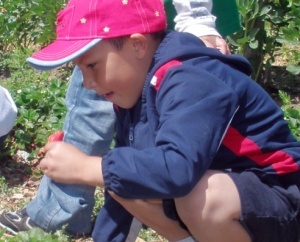 Farm to School is another initiative the people at the Abundant Table are participating in. 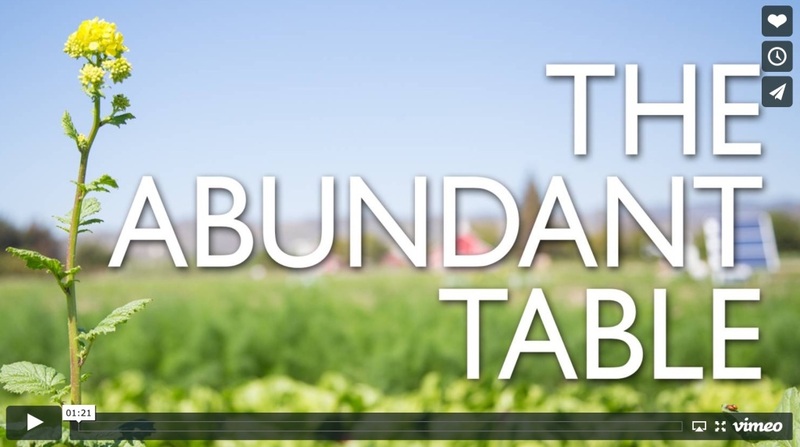 With collaboration from local school districts, the Abundant Table is working hard to provide more locally grown and healthy food in school cafeterias. Their commitment to education is not limited to the classroom, the Abundant Table also invites students and others to the farm for hands-on learning experiences. This may take the form of a field trip or weekend or weeklong immersion projects. While this project started off as a campus ministry for Episcopal and Lutheran students at California State University, they now strive to be radically inclusive and welcoming to all people. Sunday evenings, everyone is invited to participate in communion and make connections with the community and God’s green Earth. The Abundant Table is also part of Community Supported Agriculture in which people sign up to receive boxes of fresh produce weekly. Visit their website for an in-depth look of the farm via blogs with delicious recipes. 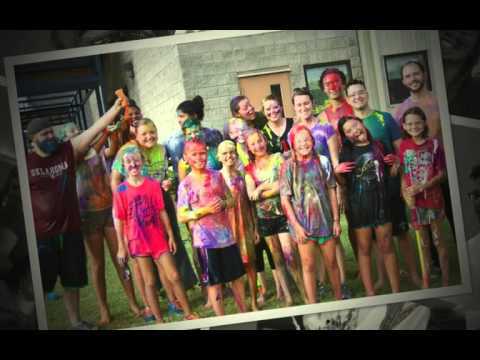 Click the video below to see the many happy faces that are helping grow God’s kingdom here and now.